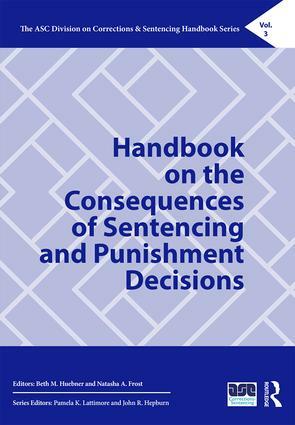 The American Society of Criminology’s Division on Corrections & Sentencing sponsors a series of volumes published by Routledge on seminal and topical issues that span the fields of sentencing and corrections. 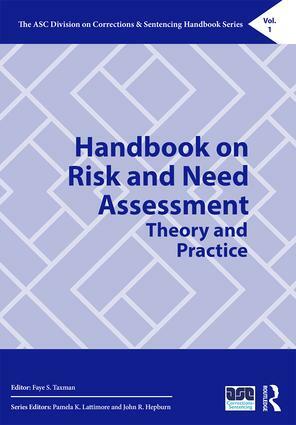 The critical essays, reviews, and original research in each volume provide a comprehensive assessment of the current state of knowledge, contribute to public policy discussions, and identify future research directions. 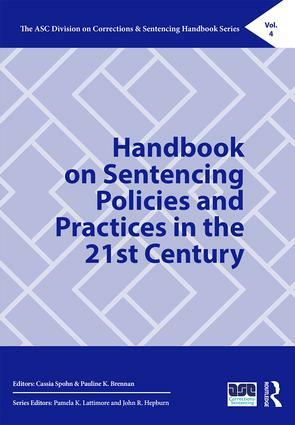 Each thematic volume focuses on a single topical issue that intersects with corrections and sentencing research. 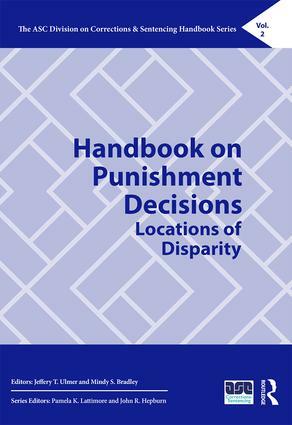 The contents are eclectic in regard to disciplinary foci, theoretical frameworks and perspectives, and research methodologies.